Two for Glowing Skin: Primed and Ready. | By Millie. 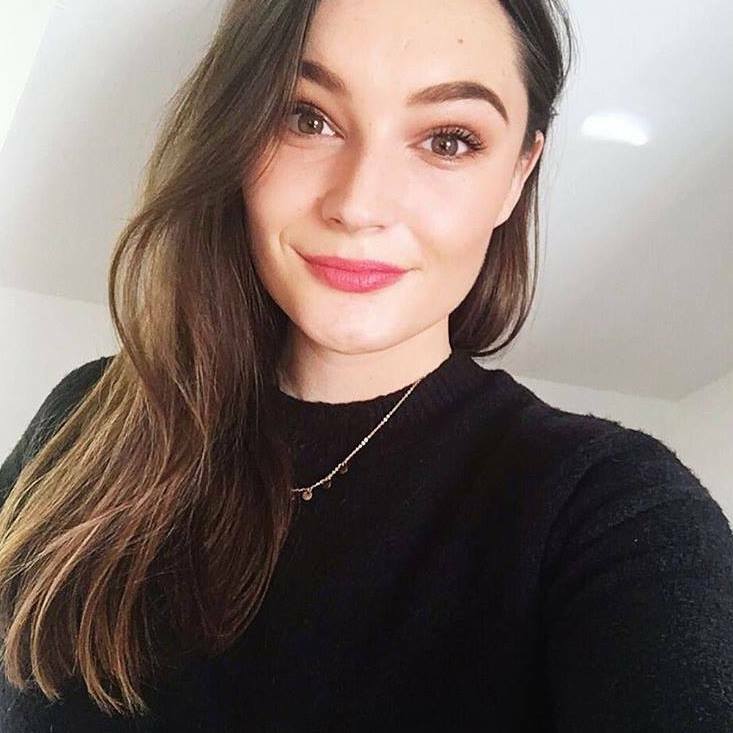 Spring and summer = glowing skin, and I'm loving loving loving it this year! Dewy skin is something I'll rock all year round but especially in the warmer months to give me a healthy glow. 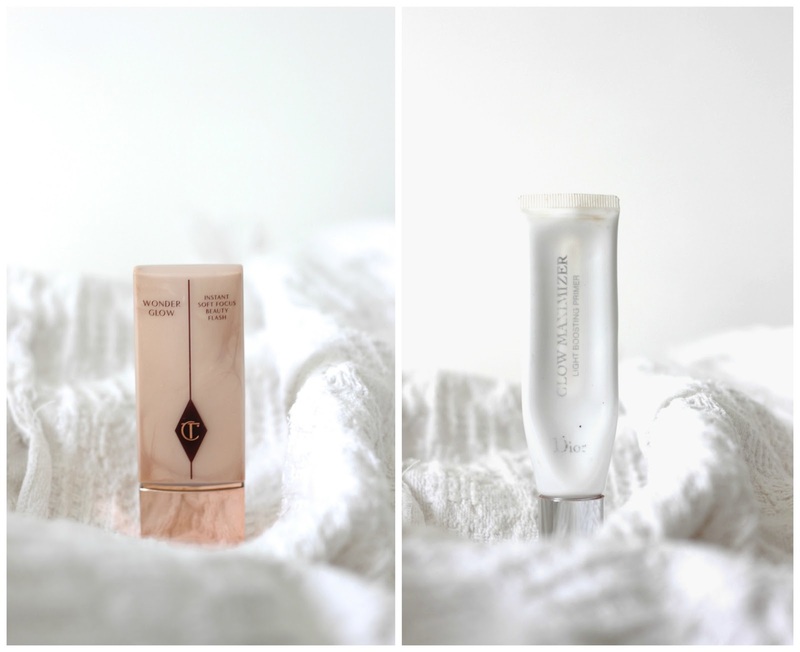 For me there's no better place to start than with a primer packed full of reflective particles to give me a lit from within look, and here are a couple I adore! If you want me to give you a run through of some of my favourite drugstore primers then please comment below as I would happily share those with you guys. Both these primers give off a different finish, one is more golden, the other more of a rosy champagne glow. The former is Charlotte Tilbury's Wonder Glow, and this women can do no wrong in my eyes, she's fabulous along with her products. This primer has something called a florescent core which helps to make the skin appear healthier and more dewy, but in a natural way. The golden tones compliment every skin really nicely and gives a more bronze glow which is perfect for the summer time. I also find that if I don't want to go heavy with foundation or concealer this is a great base as it blurs out any pores and imperfections which is something I look for in a primer. This isn't specifically marketed as a primer per se so it's not going to keep your foundation on as long as other primers you may use, but it definitely doesn't hinder the longevity of whatever you chose to put on top. Another point to add is that this is super travel friendly as it's a plastic bottle and won't spill everywhere! If you love a more bronzy glow to your skin and you find that some glowing primers are more on the champagne side then this is one I would recommend you run and grab a sample of! 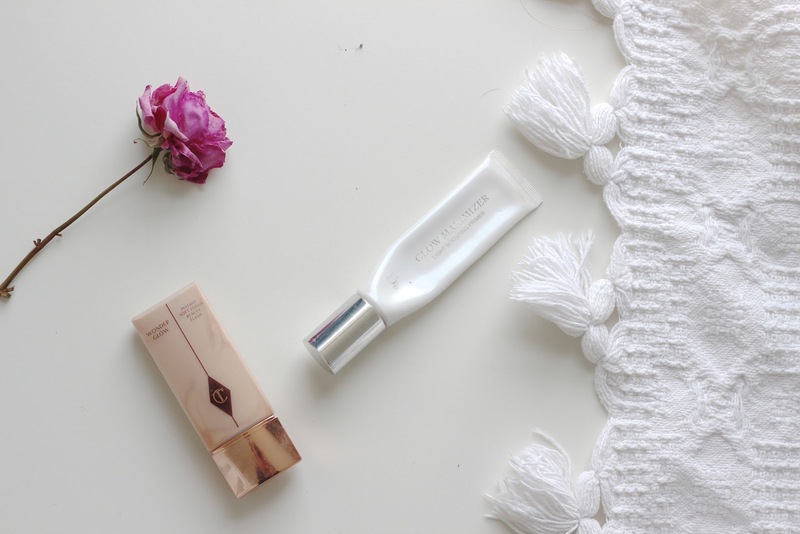 If you have pale skin the Dior Glow Maximiser is a must to add to your collection! It's a beautiful shimmery light rosy shade with champagne shimmer, it's stunning. With this one, I love to mix it in with my foundation to give a dewy finish. Tarte Amazonian Clay Foundation is one I love to use with this as it's more of a velvet finish on it's own, I always get compliments on my skin when I where that duo! This is slightly more pigmented than the Wonder Glow, so if you want a more intense glow, and why not right, then this is really great for that. The CT one is more subtle but they both give a really lovely glow to the skin which is all the rage right now. This one does also do a great job at keeping your makeup on all day, and maintaing that gorgeous healthy glow throughout the day, without looking too shiny. If you have oily skin, a little powder never hurt through the centre of the face, but you'll still get a nice glow on the tops of the cheekbones which catches the light beautifully. These are both high-end primers and I know the price may be too steep for some of you, but if you want to dewy finish to your skin, primers are really great things to have around and these two are especially great. If you've tried either of these out yourselves please let me know your thoughts along with any other recommendations!